We are licensed under the Private Security & Investigative Services Act, 2005 a part of the Ministry of Community Safety & Correctional Services. We are responsible for ensuring the laws and regulations of the Private Investigative industry are maintained. 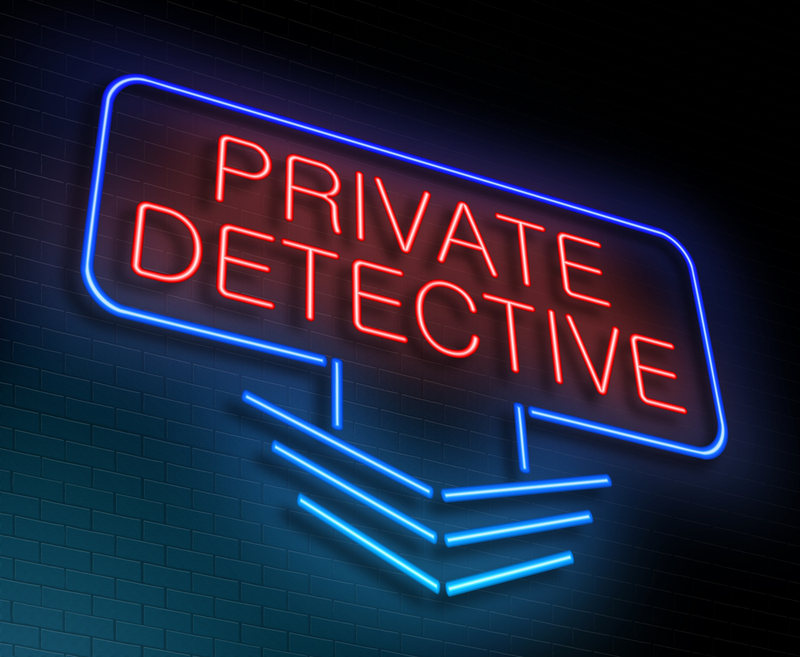 There is a difference between Private Investigators in Ontario and Police officers in Ontario. Our responsibilities are different, and our roles are different. If you speak with a company that promotes themselves as a “Private Detective in Toronto” or Private Detective in Ottawa” Etc. then you need to inform them that they are in direct violation of our acts & regulations which we agreed to abide by when we received our licenses. If you are a company advertising as a “Private Detective in Ontario“, then you should consider yourself warned that you can face jail time and severe fines for this offense. What is OK for Private Investigators to call themselves? How do you know your working with a Private Investigator who is licensed? After completion of the Ministry of Community Safety and Correction Services- Private Security & Investigative Services Branch approved Private Investigator training course. You will be issued a license with photo identification and precise identification of your job title either “Private Investigator” or “Security Guard” or a dual license showing “Private Investigator and Security Guard“. That is how you know if the individual is authorized. If you are hiring a Private Investigation Agency, you should ask to see their license to ensure they can provide you with the evidence you need, legally. A Private Investigative Agency License is on white paper with no color and shows a QR code to scan for verification and should be displayed when asked. Additionally Private Investigators are not allowed to possess a badge like Police Officers; we are required to show you our licenses if you ask. If you see a Private Investigator in Ontario, show you a badge request more information discreetly so you can report the violation to the Ministry. As an industry, we want to see the laws, act & regulations preserved. Please let us know if you see someone who is in violation of the acts, and we will inform the proper authorities. The Smith Investigation Agency- Private Investigators in Toronto, Ottawa & Sudbury, Ontario!